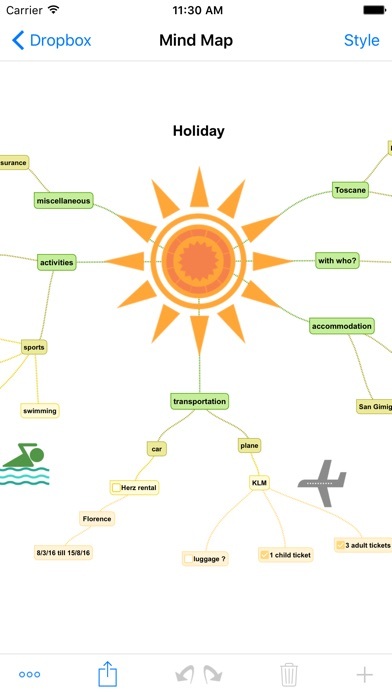 Mind mapping helps you organize your thoughts, remember things and generate new ideas. 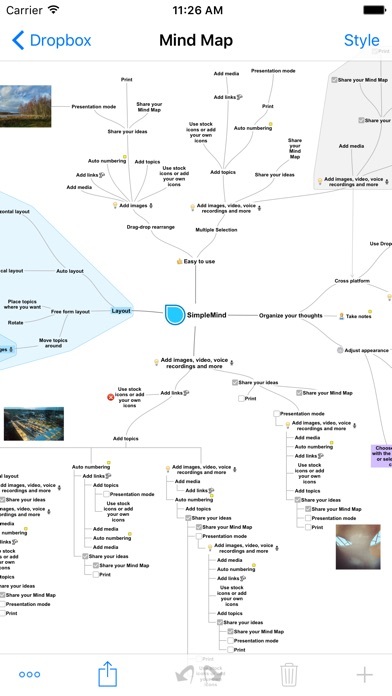 We’ve created a beautiful, intuitive app, so you can mind map wherever you are and whenever you want. 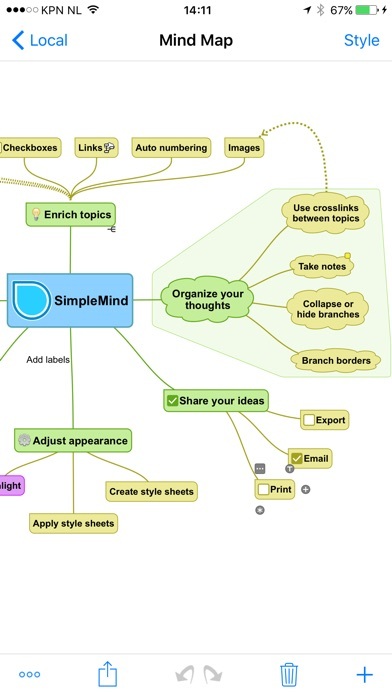 NOTE: In-App purchases are not shared via Family Sharing, purchase SimpleMind Pro instead. • Trustworthy and reliable: 7 years of updates and improvements. • Unique free layout or different auto layouts. • Seamless synchronization using Dropbox or Google Drive. 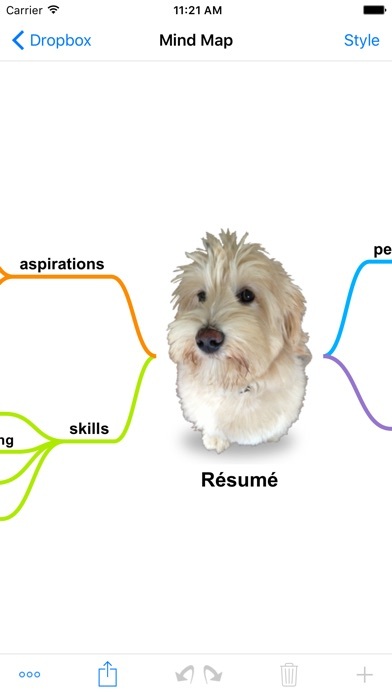 • Add media and documents. • Tools to help you maintain overview. By xpt Software & Consulting B.V.